Some legendary classic pop acts are re-releasing their best-ofs on vinyl – and you can get your hands on copies in our latest competition! Warner Music are releasing a series of greatest hits collections from nine of their classic catalogue artists on vinyl. Many are being made available on vinyl for the first time; the releases include collections of career-defining hits from artists including Madonna, Phil Collins, Notorious B.I.G, Rod Stewart, The Pogues, A-ha and more. 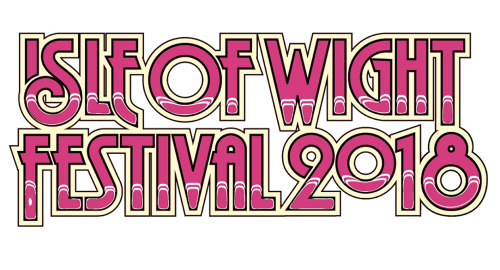 We have 15 copies of three of this collection – five of each – to give away with a total prize value of over £300. 2LP reissue of Madonna’s landmark hits collection originally released in 1990. 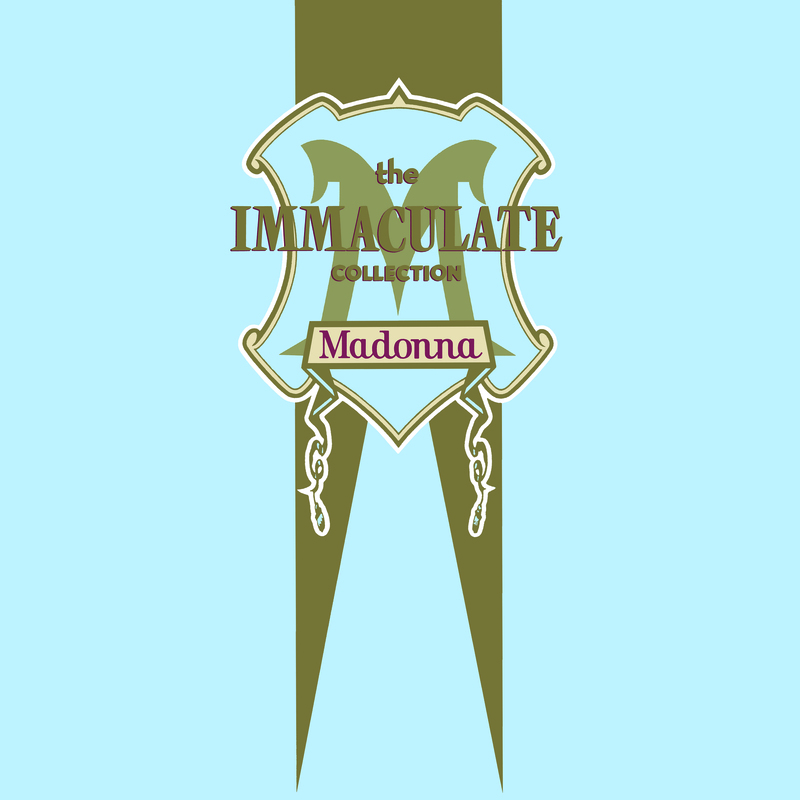 The Immaculate Collection went on to be one of the best-selling compilations of all time, featuring worldwide No.1 singles Into The Groove, La Isla Bonita and Like A Prayer. Single disc reissue of the 1991 greatest hits album, now available on vinyl for the first time in 25 years. 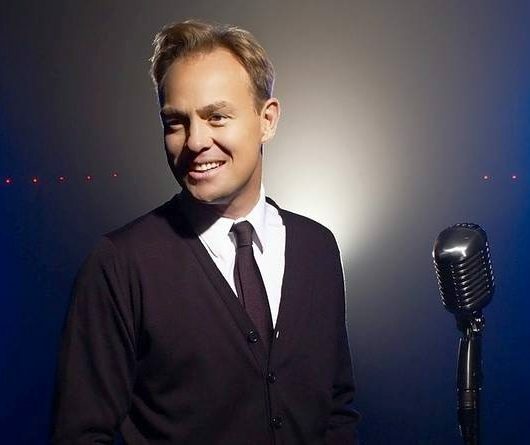 Includes the global platinum-selling single, Take On Me. 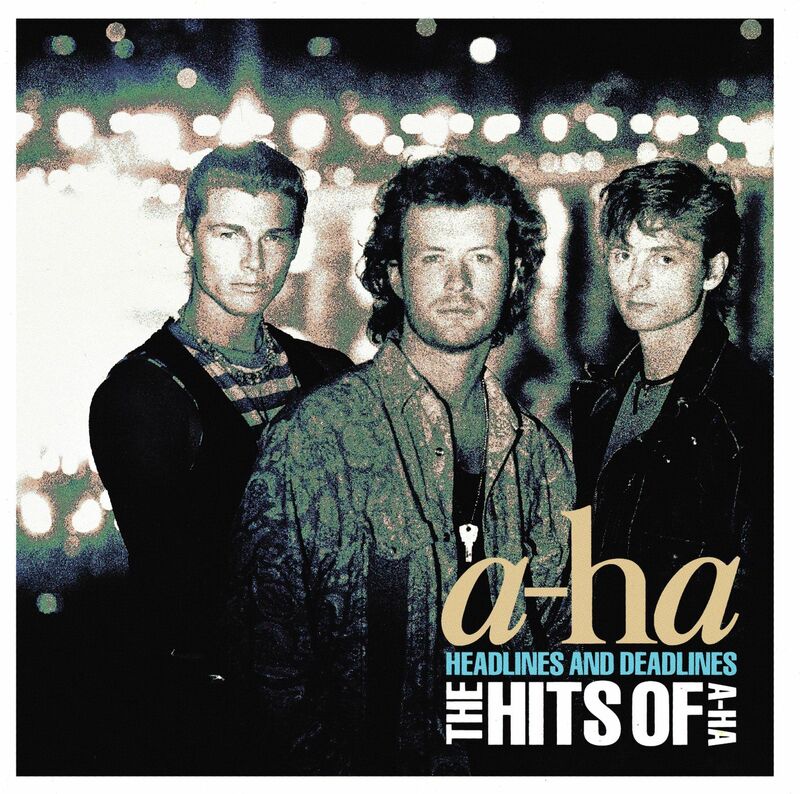 Previously unreleased on vinyl, this 2LP set features the hit singles Gold and True, plus two bonus tracks that were not on the original CD edition. Q. 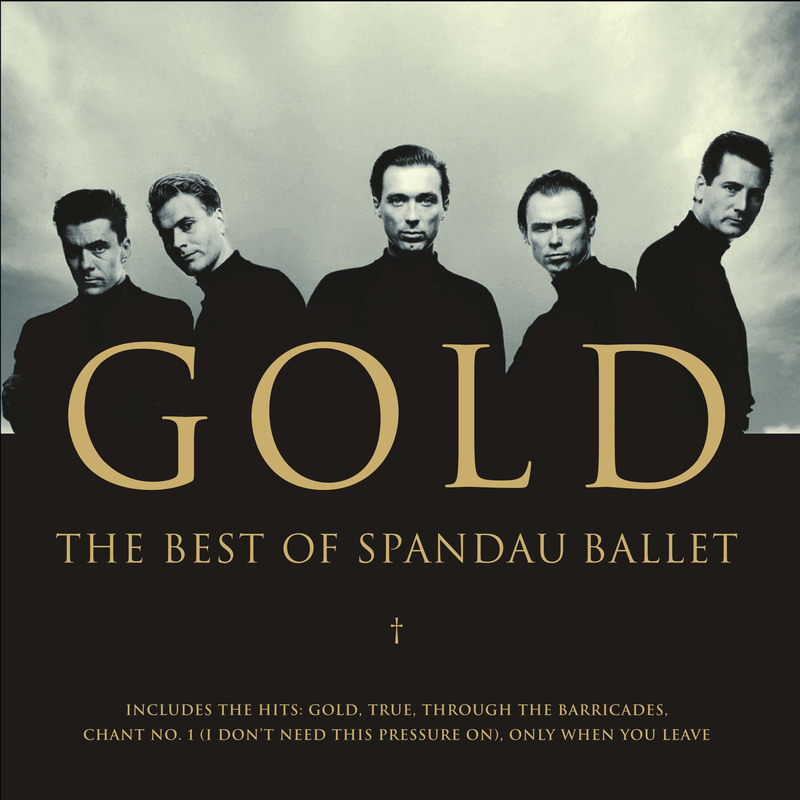 What is the name of Spandau Ballet’s new lead singer? 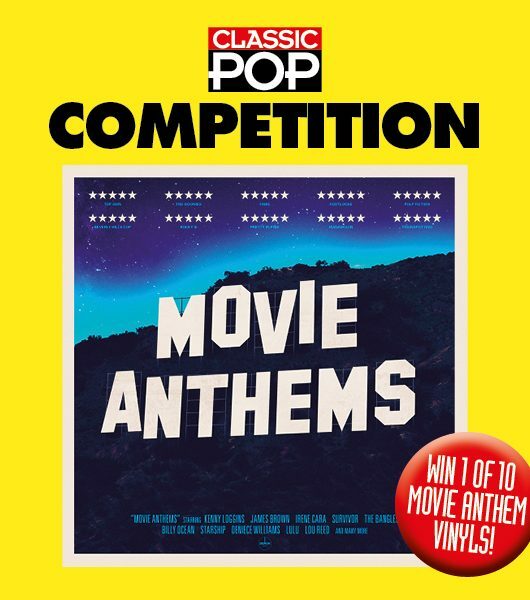 Win the Movie Anthems compilation on vinyl!